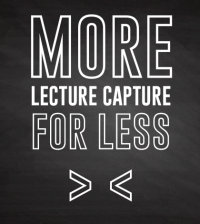 Have you ever wondered how you can equipped all your classrooms with lecture capture technology? 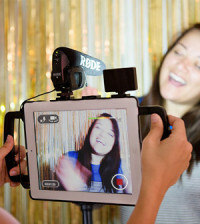 It is clear that the overwhelming majority of campuses are only able to outfit a small percentage of their classrooms with lecture capture technologies. On January 18, 2017 Ensemble Video, Matrox and Wowza Media Systems put together a joint webinar designed to solve this problem. 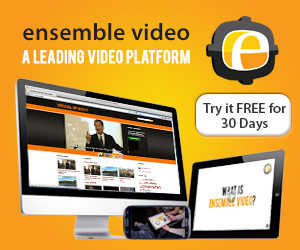 Learn about Ensemble Video, Ensemble Video’s cost-effective, flexible, and powerful lecture capture solution for campuses of any size. 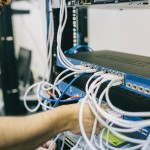 Ensemble Studio’s lecture capture recording and scheduling system seamlessly integrates room-based video capture hardware, media servers, and video content management systems for a comprehensive lecture capture solution. Our platform is constantly chosen over the market leaders because Ensemble Video supports an open media ecosystem in several deployment options, allowing you to use integrated tools like Matrox Monarch LCSs and Wowza Streaming Engine. 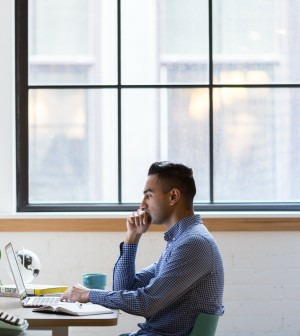 Closed captioning your lecture content and make that content accessible to all viewers. 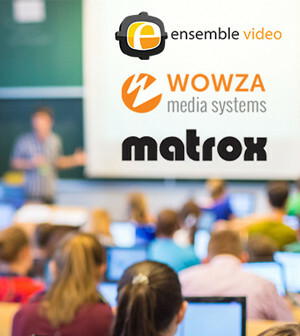 Leverage Wowza Streaming Engine software to power live and video-on-demand lecture capture.